Search Engine Optimization is the process of improving the quality and volume of web traffic to your website by employing a combination of proven SEO techniques. These search engine optimization variables help your website achieve higher ranking within the search engines when certain keywords and/or key phrases are searched. As an Internet Marketing strategy, Search Engine Optimization (SEO) is an invaluable piece of your Internet Marketing strategy. The money spent on Search Engine Optimization will pay dividends for years, if the SEO is done correctly. Avoiding the expense will only allow your competition the advantage in the search engine rankings, which no astute business owner can afford. 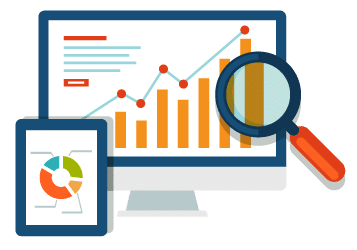 Our Search Engine Optimization (SEO) strategy considers how search engines do their work, along with what your customers are searching for. We review the actual search terms that are typed into search engines to evaluate the best elements to include when optimizing your website for the major search engines. Optimizing a website so it will be ranked in the major search engines may also involve editing the website content along with the associated coding. This will both increase its relevance to specific keywords and remove the barriers to indexing your website in the search engines. 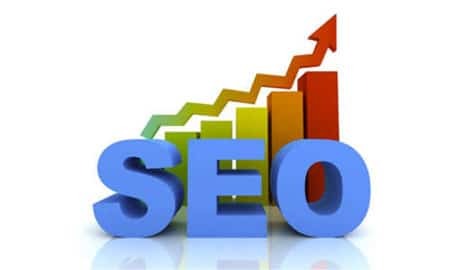 Other proprietary Search Engine Optimization (SEO) tactics are used by Gainesville Web Design which help increase your visibility and ranking position within the search engine results. Our comprehensive Search Engine Optimization service will give you better rankings and more traffic to your website.